Brand guidelines are essentially a core set of rules that determine how your brand is to be communicated to the marketplace. At the minimum, brand guidelines include outlines for the mission statement, logo, typography, colour palette, photography, graphic elements, corporate collateral and company contact details. It not only ensures your brand equity is preserved, but also allows your company to promote its core services and offerings effectively and coherently. If you are a small business you can probably afford to get by without brand guidelines in the short term. 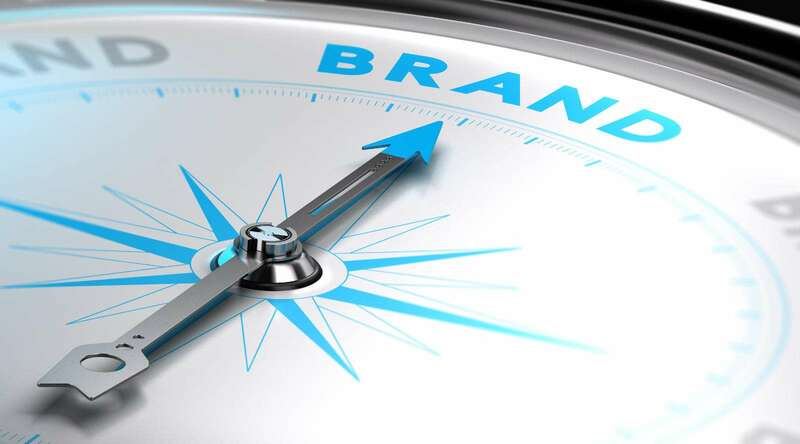 As your business continues to grow, the importance of maintaining your brand equity in the marketplace across various communication channels becomes evermore important. You need to ensure that your brand is being reproduced faithfully and that it remains a true reflection of your company’s persona. If your brand is reproduced without rules and guidelines in place, your brand presence may be diluted. The bottom line is that prevention is better than cure and embarking on implementing brand guidelines for your company is a smart step in the right direction. Brand guidelines differ in content and complexity, the extent of which is generally determined by the size and nature of the company itself. A small business may only require a simple brand guidelines document. Whereas on the other hand, a large organisation could require specifications outlining a number of sub divisional brand marks each with individual colours and possibly fonts, imagery, etc. This communicates your core ethos, vision, values and offerings. Combined, tone and voice defines your company personality and outlines the way you communicate both verbally and tonally to customers. Word choice directly relates to the style of vocabulary to be utilised in marketing and advertising. Tone refers to attitude and how you communicate this in your messaging. For example if you are in the fashion industry aimed at teens, your tone of voice may be upbeat, fun and cutting edge. Determines how your logo should appear, the different colour space versions and how they are to be applied to different background colours or over imagery, minimum sizing restrictions and exclusion zones. Specifies the colours that are used within your brand via industry standard channels such as Pantone colours, CMYK bridge breakdowns, online hexadecimal values, etc. Colour palettes may also extend to include sub division hierarchy. This is where font styles and sizes are outlined for elements such as headings, sub headings, body copy, captions and quotations. Examples of how these individual elements work together are often shown. Includes examples of photography and imagery that best reflect the overarching style and visual look of the company. A set of ‘hero’ images or photographs may be chosen that can be utilised to support written collateral. Typically speaking, templates on a base level include stationary items such as business cards, letterhead and email signatures and these are designed as a suite with the brand as an overarching design theme. Larger companies may require additional templates such as press advertising, brochures, PowerPoint, vehicle livery and social media channels such as Facebook covers and posts. When it comes to creating additional marketing and branding collateral, templates need to provide a certain level of flexibility and not be rigid or restrictive. Brand guidelines should be viewed as an investment and not expense. They allow you to protect the equity within your brand and to reduce the chances of brand dilution and misuse of reproduction within the public arena.